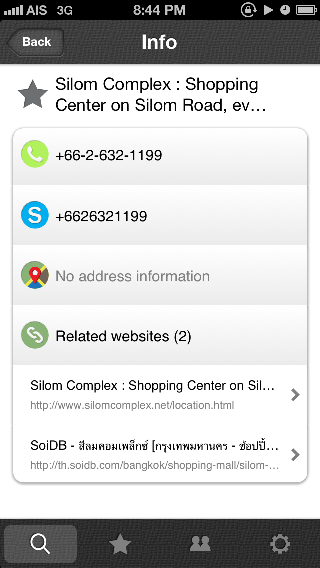 “WhatsTheNumber” is created by Taiwan startup StorySenseComputing, to help the people for finding out the phone number from the place when you visit or traveling aboard. 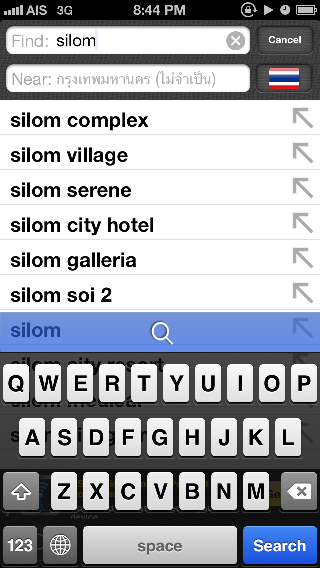 You just put the name of the place or keyword such as the restaurant, malls, hotels etc. and specific country where you want to find out the information. The application will provide all of possible result and you just dial at the result as you want immediately. 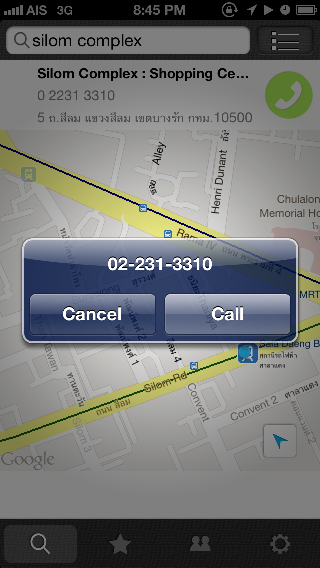 You can get the nearby place in the map, and able to dial direct to that place from the phone number in the search result easily. 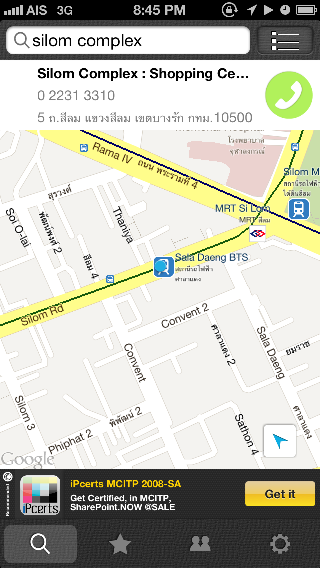 And you can share the information for this place to your friend via Facebook, Mail, Message and LINE message. You can add the place as favorite in application for using in the future as well. And you can share the favorite list to your friend. 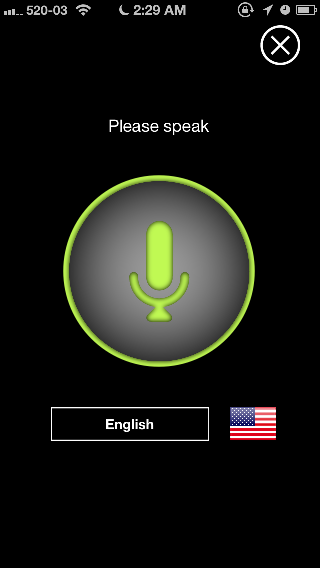 The one key feature for WhatsTheNumber is support the speech recognition. You can speak where you want to find out the place and the number directly. Development team is working to develop for supporting more languages in the future. 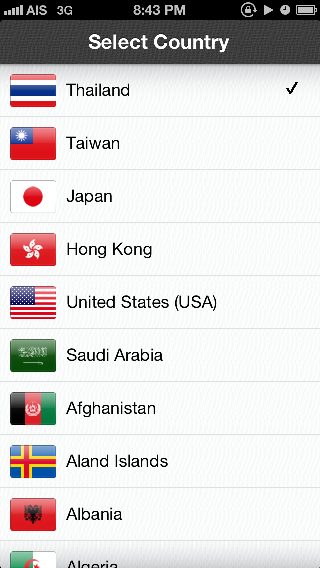 In Taiwan, WhatsTheNumber has 700,000 users and there are also overseas; US, UK, China, Hong Kong, Japan, Singapore etc. 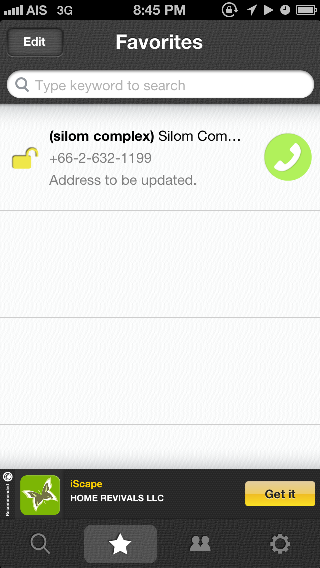 WhatsTheNumber is available in iPhone and Android, including lite and paid version. For the lite version has the limitation for slot to keep the favorite and including ads banner.